BattleShop.co is ready to beta test our new and improved fantasy shopping site! What are you doing on December 1st? We hope you’ll say “Beta Testing BattleShop”! It’s the real deal, people. 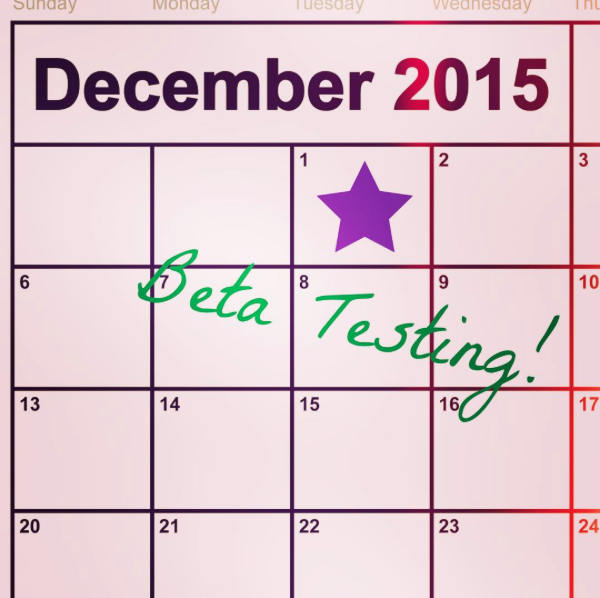 December 1st – 3rd will be your chance to test our site, see the new features and compete for gift cards. We’ll send out the instructions on November 30th – to get on the list, please email us at info@battleshop.co!